Educational attainment is improving overall in Scotland, but there is a need to close the gap between the lowest and highest performing pupils. 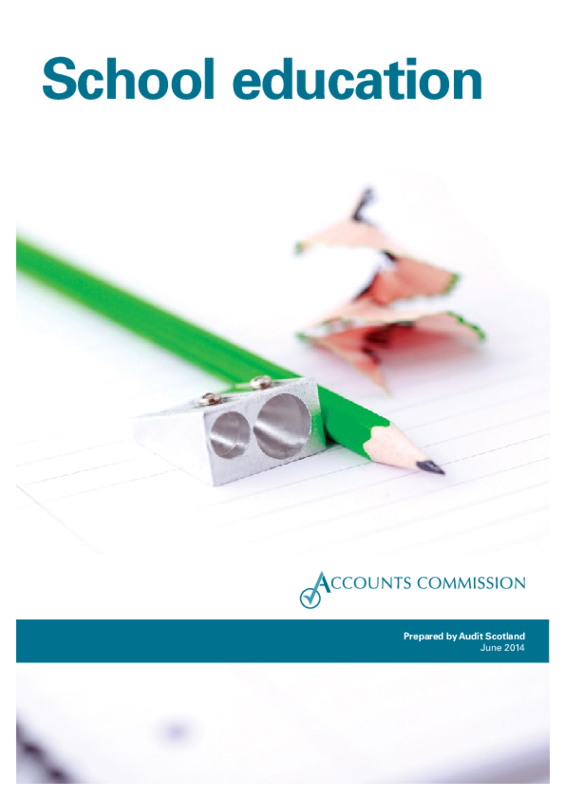 In May 2016, we published a report summarising the impact of this report and a scrutiny supplement which sets out a range of factors that we consider to be important in creating the right environment to ensure that effective scrutiny can take place. These are included below.